Arranged with the world’s bestselling cookie, you can never go wrong with the Oreo Cookie Bouquet. Whether your guests twist apart or simply dunk and munch, these delicious Oreo cookies are sure to be enjoyed and shared by every guest. The M&M Madness Candy Bouquet features a beautifully arranged assortment of 15-16 full size and fun size M&M candies. Each and every bouquet is prepared at the time of your order to ensure the freshest candy possible. 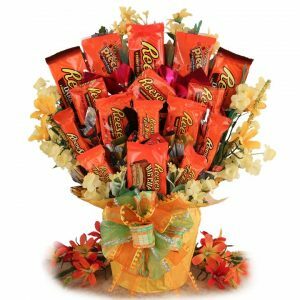 Some guests won’t be able to take their hands off the Radical Reese’s Candy Bouquet! Guests are guaranteed to satisfy their peanut butter and chocolate cravings with this arrangement of Reese’s Peanut Butter Cups. Go the extra mile for your guests and create a Custom Candy Bouquet based on their preferences. 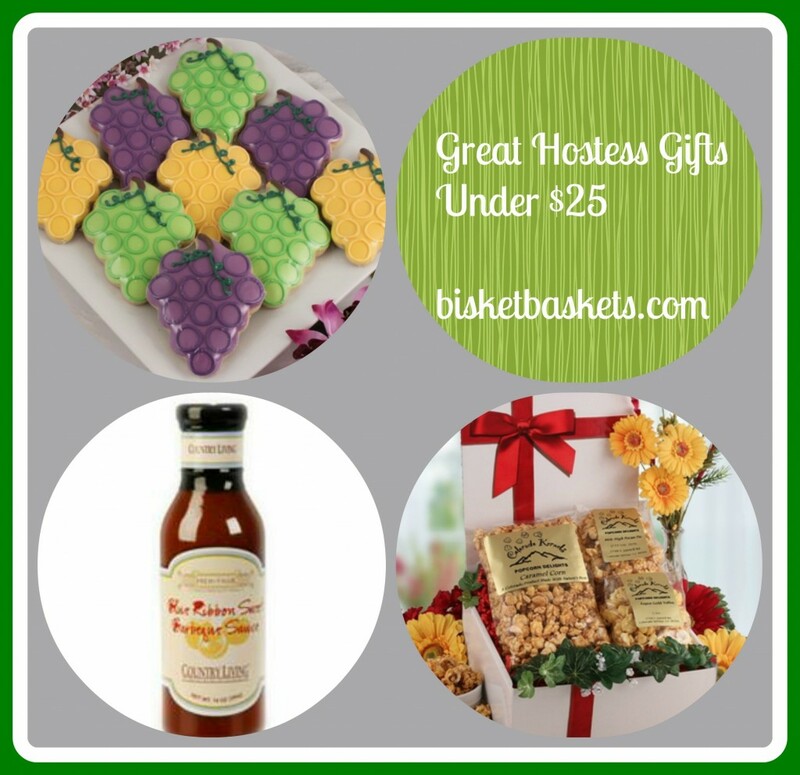 You have the option of combining Reese’s, M&M’s, Skittles, and other candies to create the perfect personalized gift for guests. Decorating for your next big event just got a little sweeter. 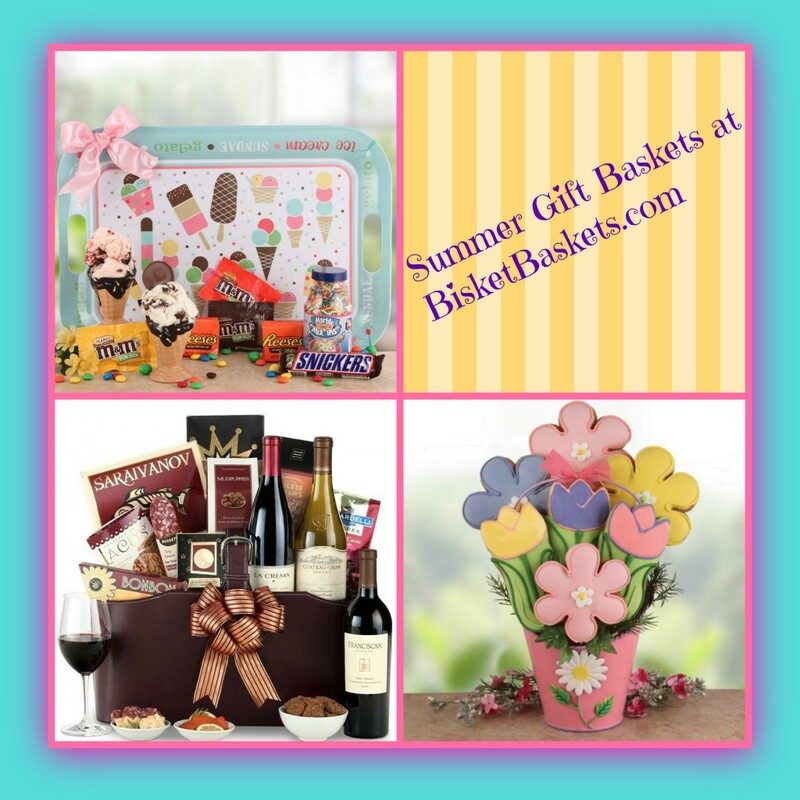 Visit BisketBaskets.com to impress your guests every holiday season with bouquets, gift baskets, and other gifts.